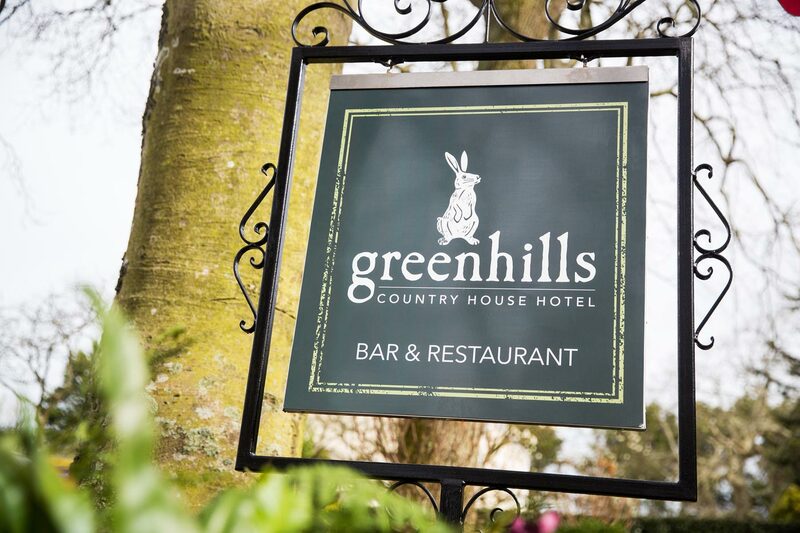 Seymour Hotels asked us to rebrand their newly refurbished hotel, Greenhills. 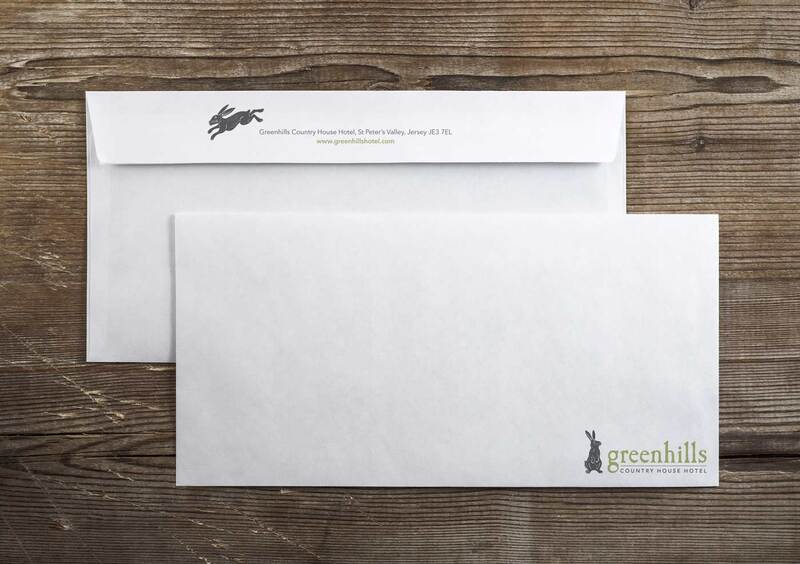 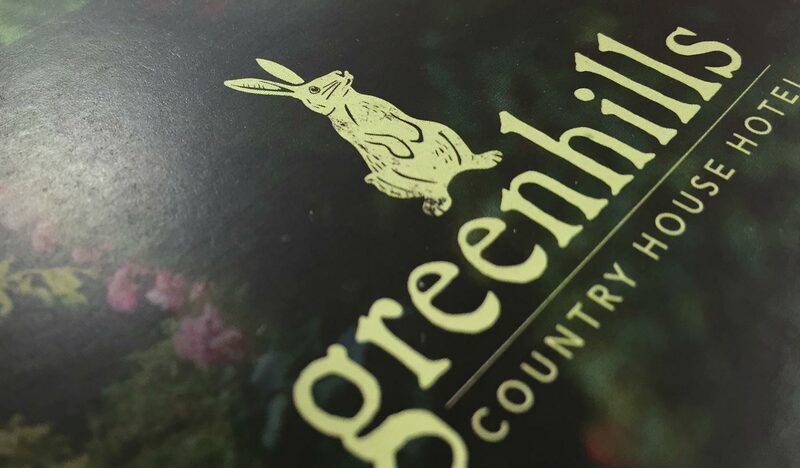 Our work includes the creation of the 'Hare of Greenhills’ to illustrate the new vitality and character of the property, a new range of print to reflect the hand crafted country style and a creative ad campaign. 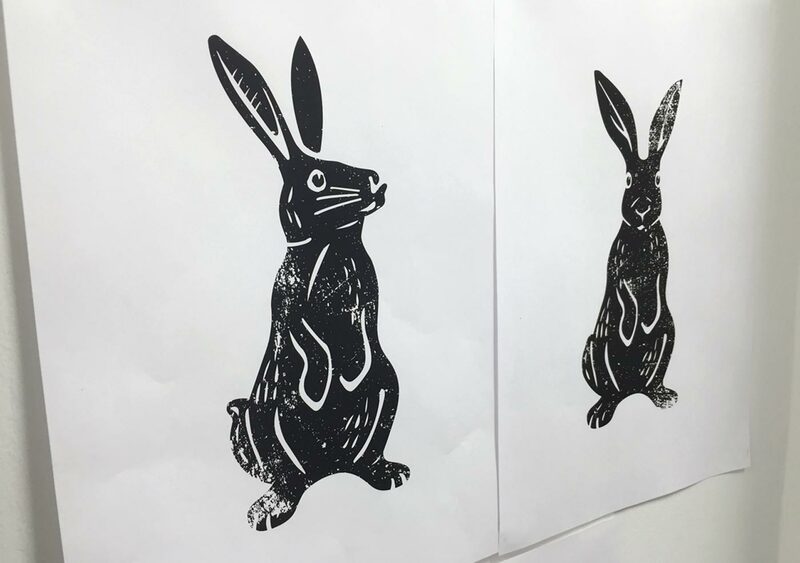 In order to help create the brand, we researched the origins of the story of the Hare and its relationship with the Jersey countryside and its wild, unfettered spirit and raw energy. 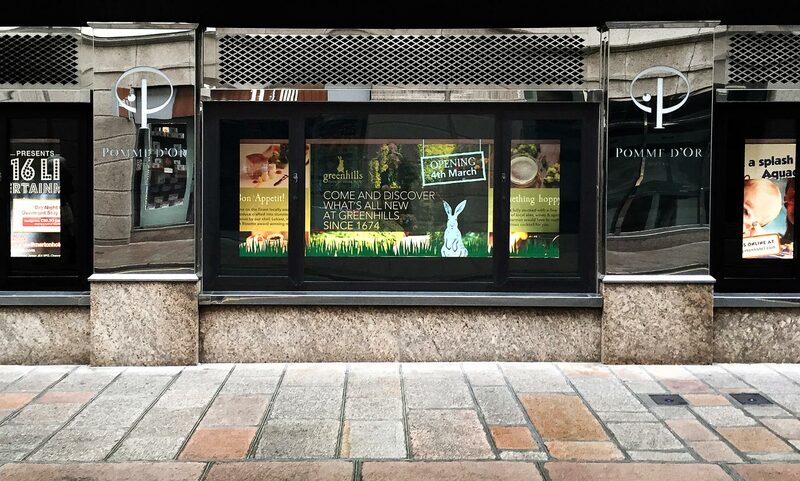 This authentic experience is how we want guests to connect with the Hotel’s story as we welcome them to the latest chapter of the Hotel’s 350-year history. 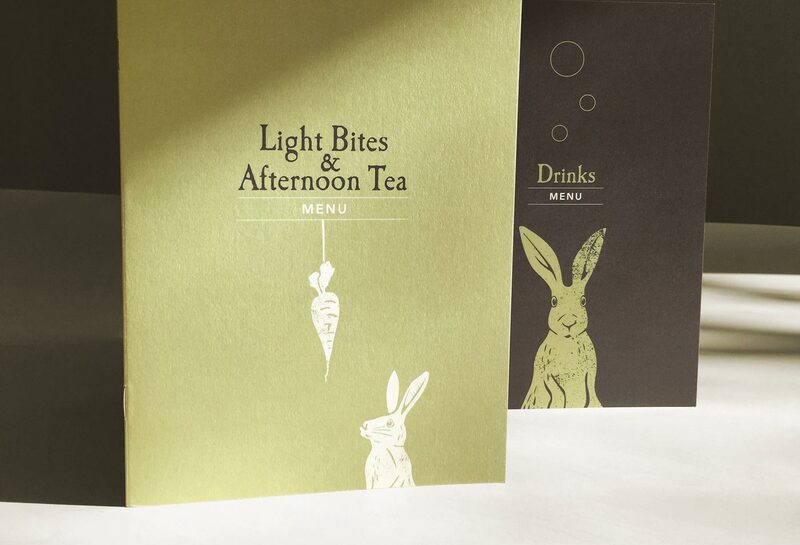 The new hotel opened its doors on 4th March 2016.